The anticipated return each year, of the cherry blossom is a global phenomenon, which tends to captivate any culture privy to it. The Japanese, for instance will travel far and wide to catch a glimpse of their extremely short seasoned cherry blossoms. 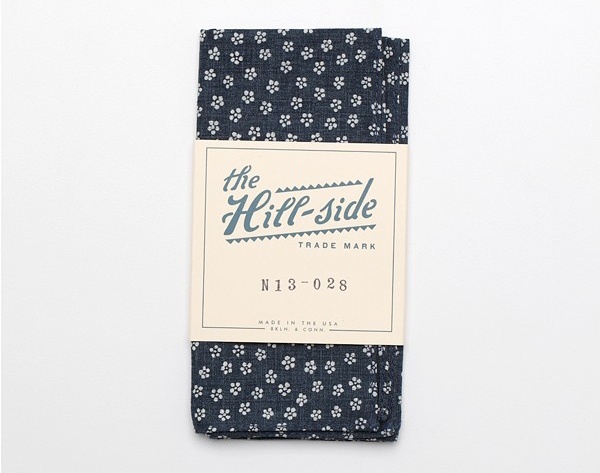 To celebrate this early summer pleasure we present the 100% cotton, cherry blossom pocket square from The Hill-Side. A nice shot of foliage adds a natural appeal to your ensemble and will allow you to strike up horticultural conversation with anyone attracted to your sunny demeanor.